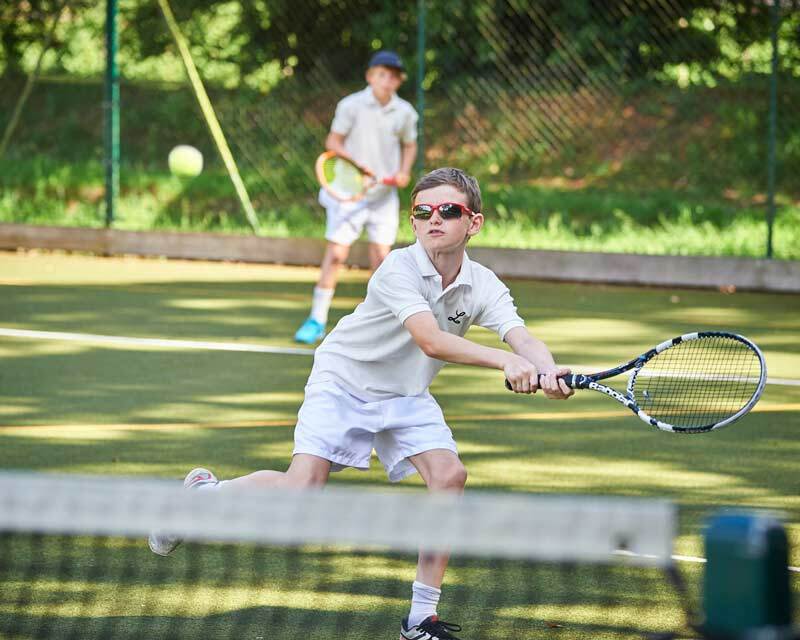 We recognise that being involved in team sports reap far more benefits than just physical benefits which is why we include all of the boys in team sports throughout their time at Ludgrove. We firmly believe that there is a direct correlation between physical activity and academic performance and recognise the benefits of an increased sense of self as a result of better social interactions and building stronger relationships. We see the importance of being part of a team at whatever level and therefore take trouble to give everybody the chance to represent the school at some stage during the term. Huge numbers of matches are organised for Wednesday and Saturday afternoons and these provide opportunities for achievement and fun for all the boys. See fixture lists. We have fielded as many as seventeen teams on one afternoon! We encourage parents and families to come and support the boys and join us for tea afterwards. This is especially so when group sports activities are incorporated into a young person’s life. We involve the boys in a wide range of other sports and activities. 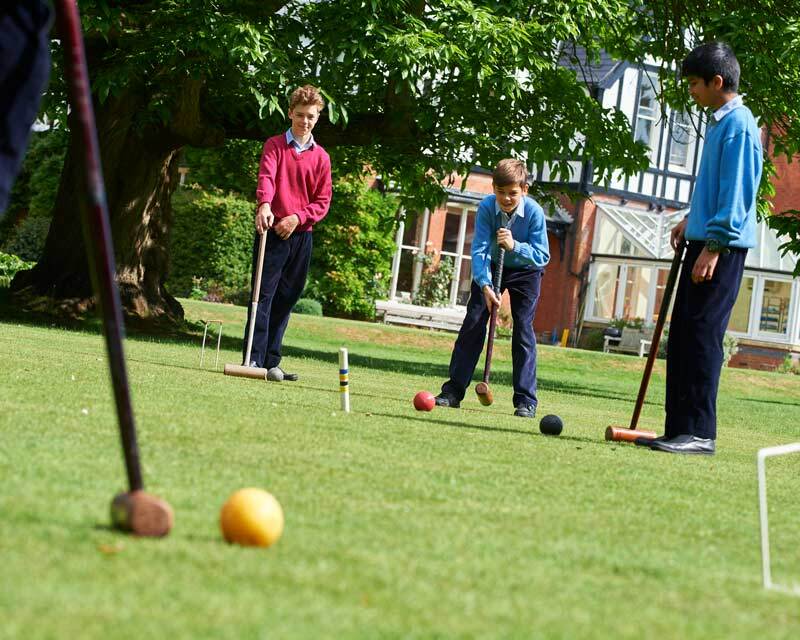 The games programme is full and varied and boys take part in organised games five afternoons a week – principally football, rugby, hockey and cross country in the winter and cricket, athletics, tennis and swimming in the summer.